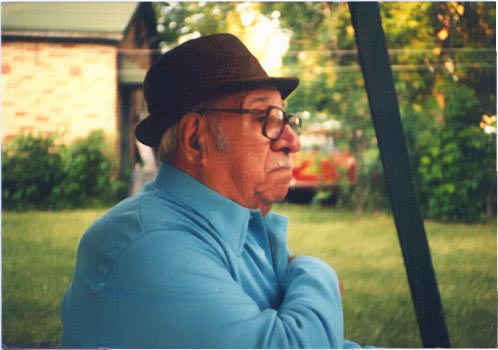 The Grape Stomper Home Page is dedicated to my Grandfather, Joseph Iuliano. He taught me the fine art of making wine, drinking wine, and most important of all, the art of story telling while enjoying wine with family and friends. Oh how I miss those days listening to Grandpa tell his stories. Each one different and more grandiose then the last. Salute to you Grandpa for the memories.